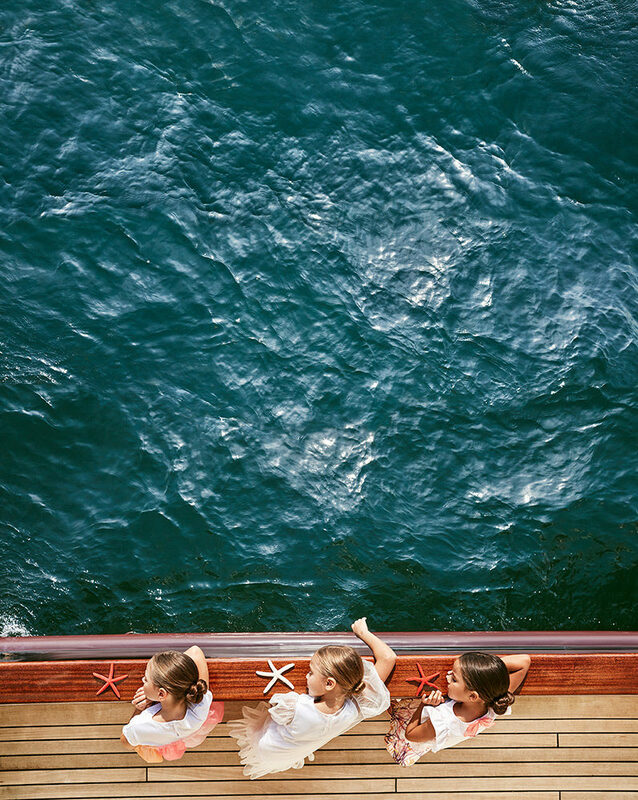 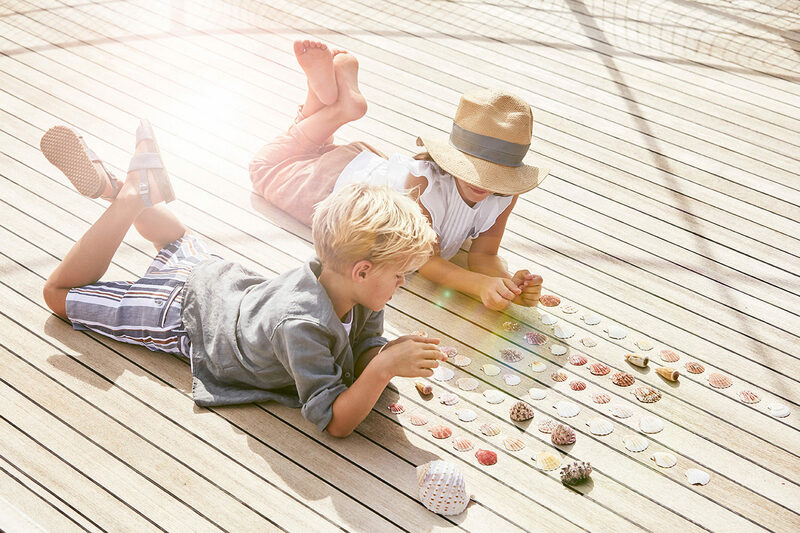 For their latest mission, the small team of sea explorers has boarded their ship and set sail through the bluest of waters on a journey filled with adventure. 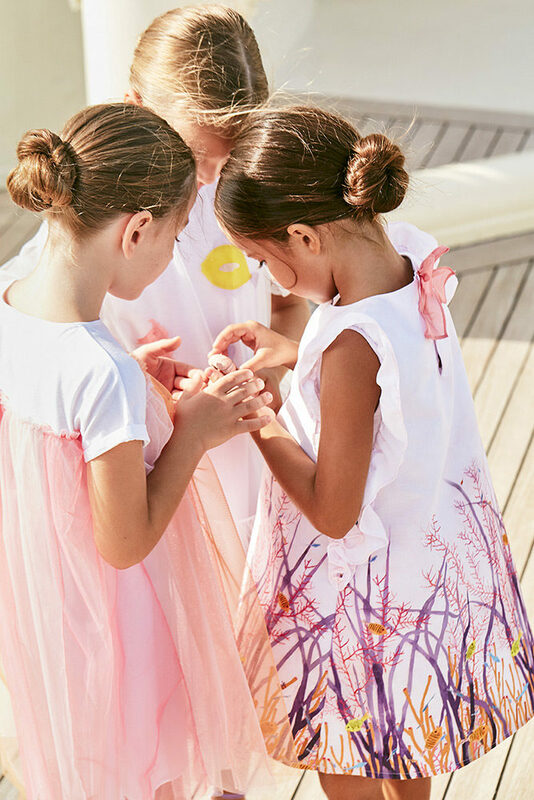 The sophisticated atmospheres created by contrasts and back lighting clearly inspired by the 1930s serve as a backdrop to shots starring elegant garments, while a lively, playful style highlights the collection’s brighter shades, characteristic of a casual chic look. 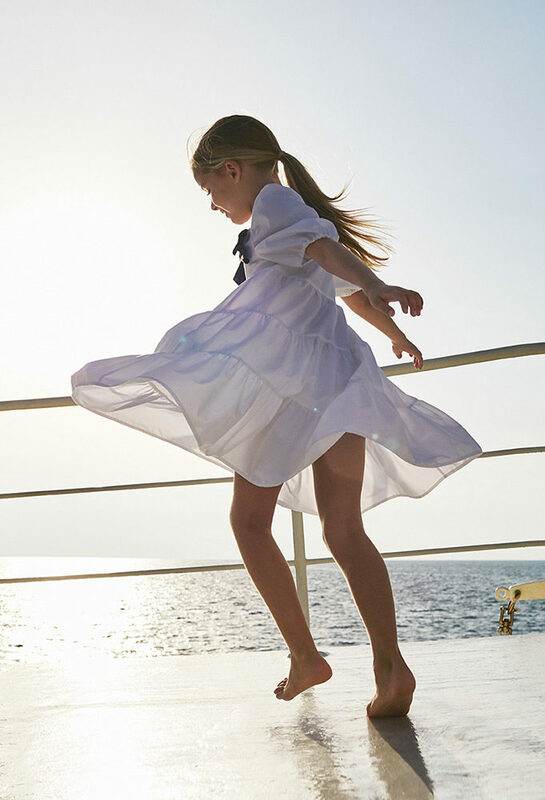 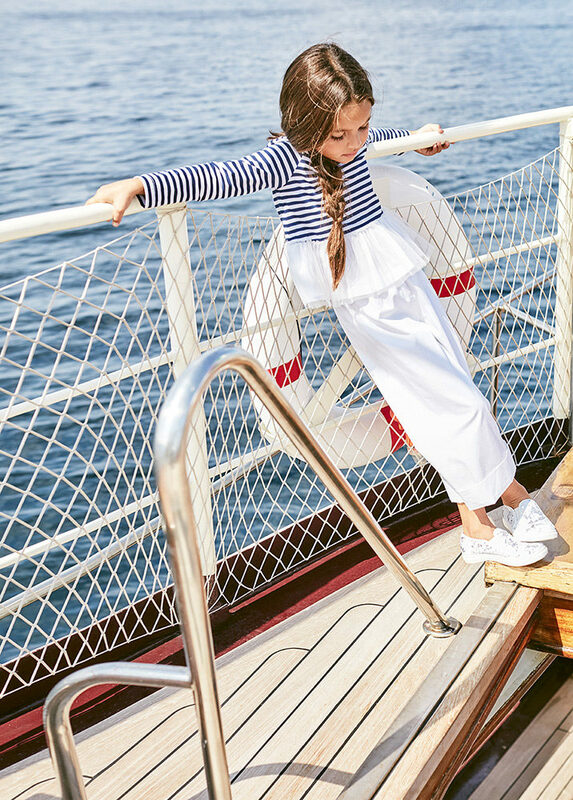 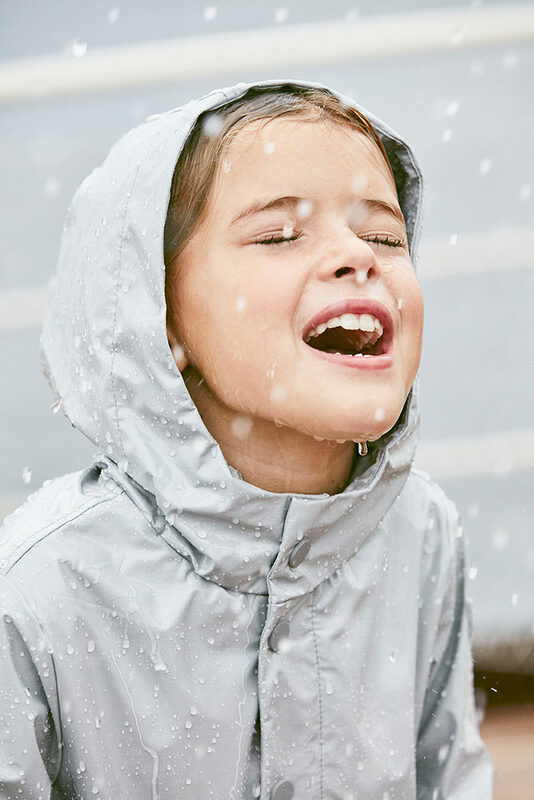 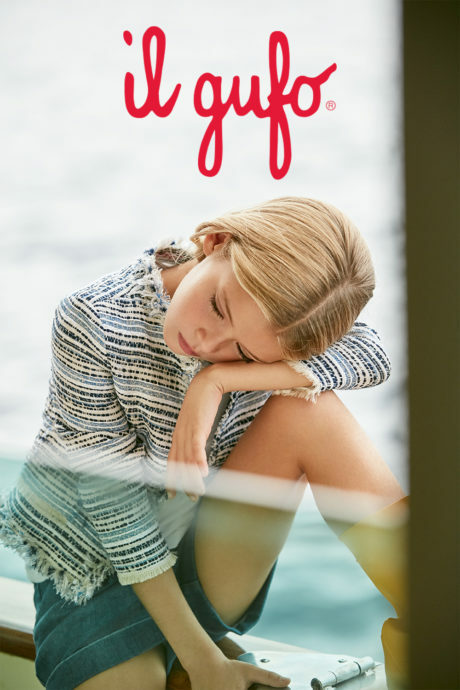 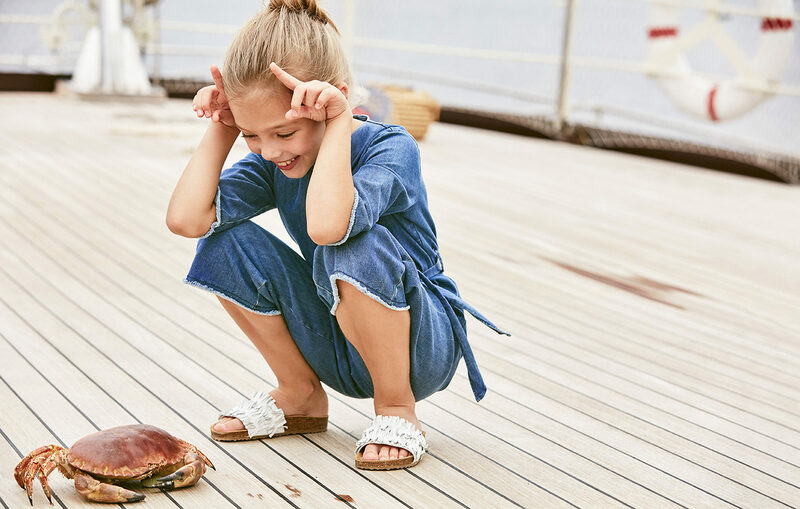 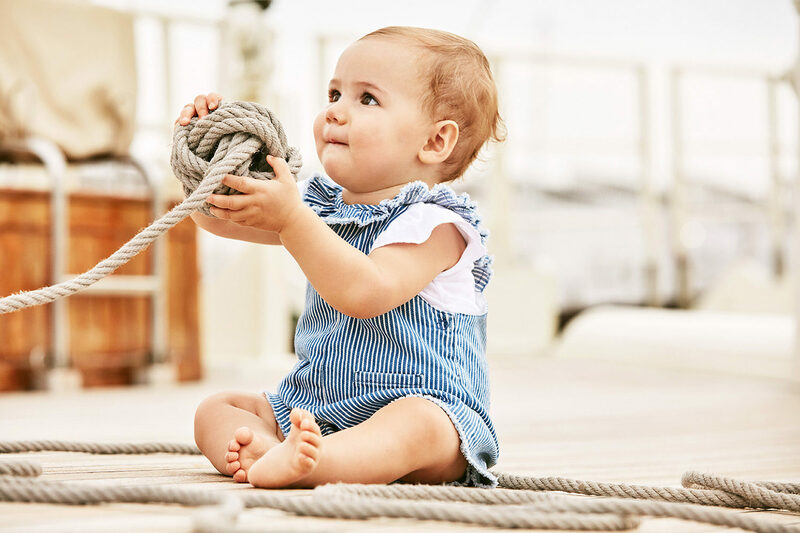 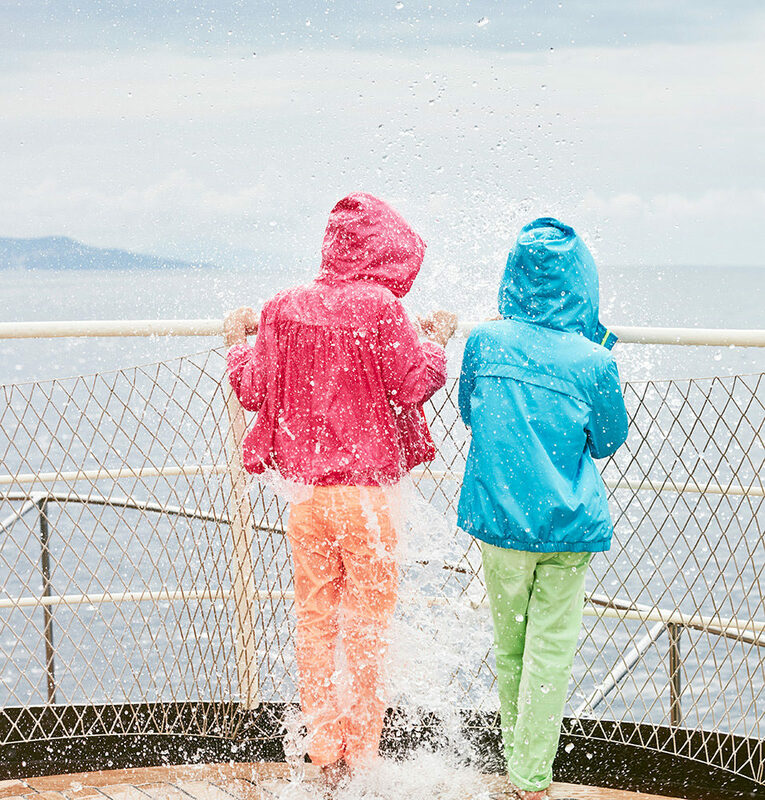 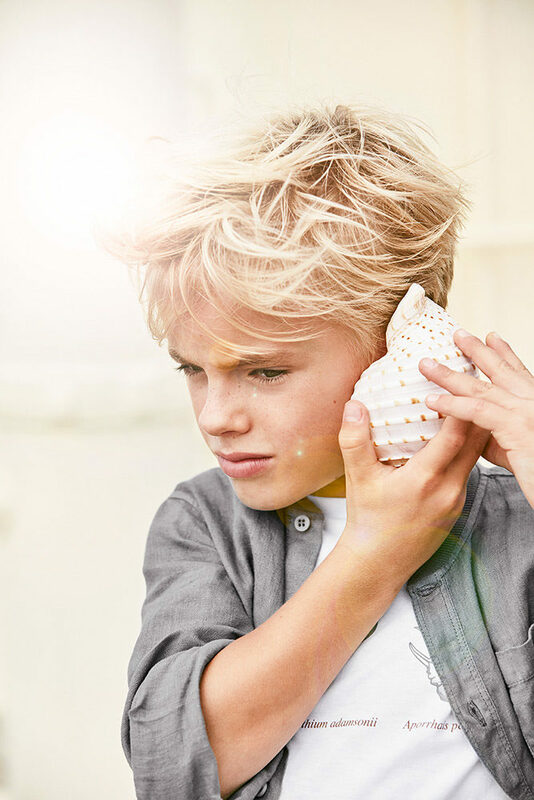 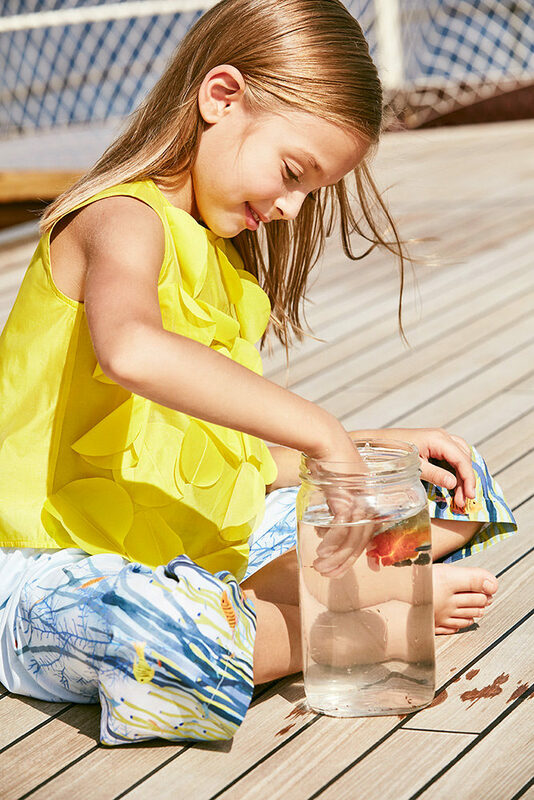 Spring Summer 2019 takes us on a journey of nautical discovery guided by little sailors who became explorers of gulf between styles and colours evokes thoughts of chic coastal towns and coral reefs.